Graphic utilities, estimating software for metric calculation, specifications. 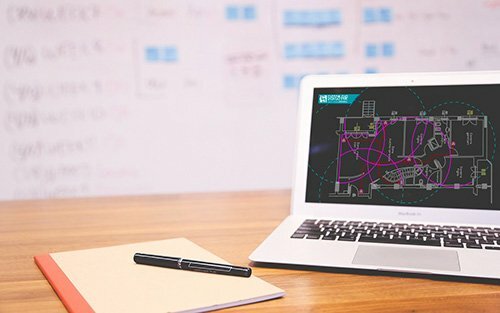 You will have an immediate and complete guide to quickly and easily create any type of project, with the added value of the whole Sistem Air experience. Sistem Air provides all the experience of its Design Office: simply contact the company, filling out the contact request, to be helped in the implementation of any type of project. Specialists in planning wellness. 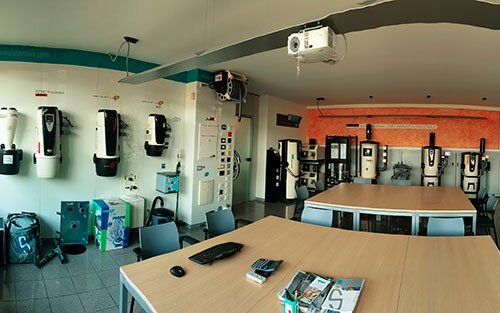 Sistem Air opens the doors to its headquarters: it will be possible to visit the factory, the showroom and learn more with our technicians, the details of installation and design, in order to get the most out of the entire domestic and professional range. The modern design and rationale of a building cannot ignore the inclusion of a plant like a centralized vacuum system, characterized by high utility, numerous advantages and a low installation cost. 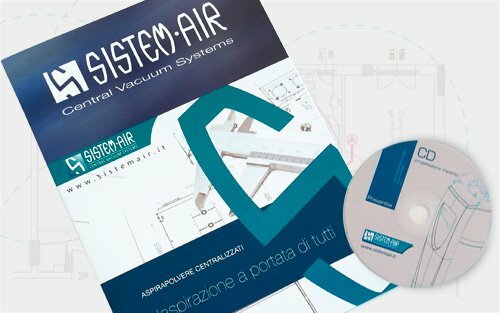 Sistem Air aims to increase the culture of the centralized vacuum cleaner, transmitting the notions necessary for the design, but also the profound reasons that lead it to be considered as an indispensable endowment for all buildings.